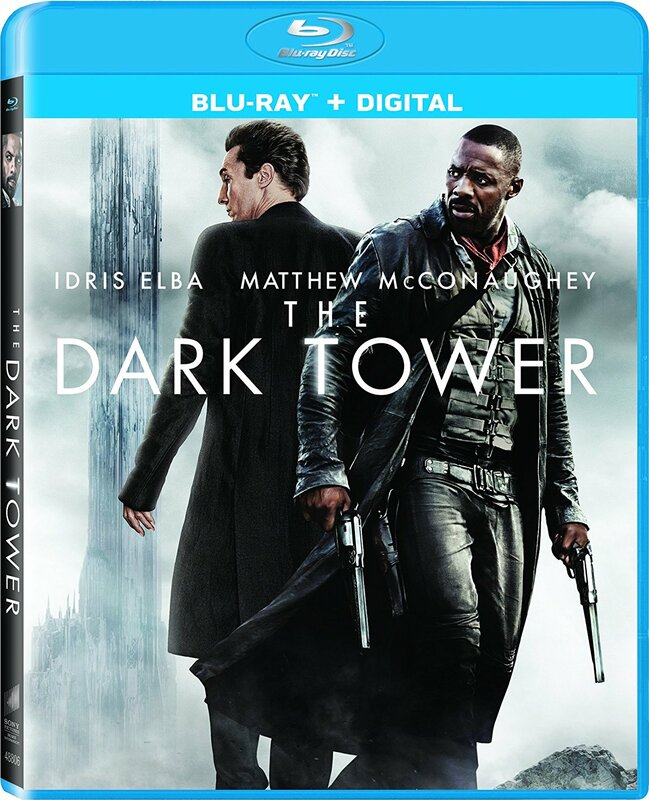 Jake (Tom Taylor) is a teenager in New York who starts having nightmares involving Roland (Idris Elba), a lone Gunslinger who’s mission is to defeat the evil Man in Black (Matthew McConaughey), a devilish figure who is trying to topple the Dark Tower, which stands at the centre of the universe and separates good from evil. When Jake falls through a portal, he joins Roland in an in-between world, and ends up locked in a battle for the universe. The first of two big screen Stephen King adaptations this year, with the second being the exceptional horror movie It which became a massive hit, The Dark Tower is hardly the best example of a film based on the author’s work. The film is uneven and feels somewhat rushed, and it’s easy to see why many fans of the book found it disappointing. While the film does have several easter eggs alluding to some of Stephen King’s other stories, it only scratches the surface of the dense mythology put forth in the Dark Tower book series, which spans eight novels and encompasses grand themes of good versus evil, acting as somewhat of a through line for many of his other works. But taken on its own terms as a film, The Dark Tower is still a slickly made and mildly entertaining action adventure that features some enjoyable elements along the way. The film moves at a brisk pace, and Idris Elba and Matthew McConaughey are suitably well cast in the leading roles. Idris Elba is easily the best part of the film, reminding us how much of a compelling screen presence he has, and Matthew McConaughey is also fun to watch, with his usual slick charm used here to villainess effect. It’s by no means great, and hopefully there is still room for a more faithful adaptation of these books in the future, but The Dark Tower is still an entertaining enough film, that provides an easily watchable if somewhat bumpy ride. The Blu-ray also includes deleted scenes, a blooper reel, and the featurettes Last Time Around, The World has Moved On…, Stephen King: Inspirations, A Look Through the Keyhole, The Man in Black and The Gunslinger in Action. The Dark Tower is a Sony Pictures Home Entertainment release. It’s 95 minutes and rated PG.